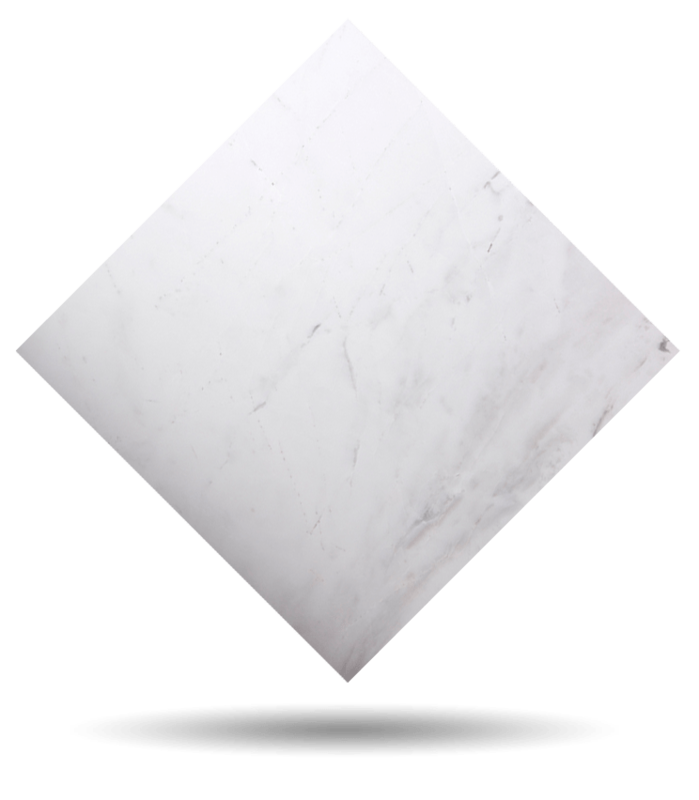 Atenea White is a white marble (Dolomite Marble), natural stone. It has a base of a fainted creamy white tone subtly marked by soft grey streaks. The usage of this marble allows to conjugate the perpetual and the modern, representing various facets like the goddess it is named after: Atenea represented wisdom and reflection but also war and strategy. As if it was cotton, this natural stone brings freshness, sobriety, and elegance in equal parts. 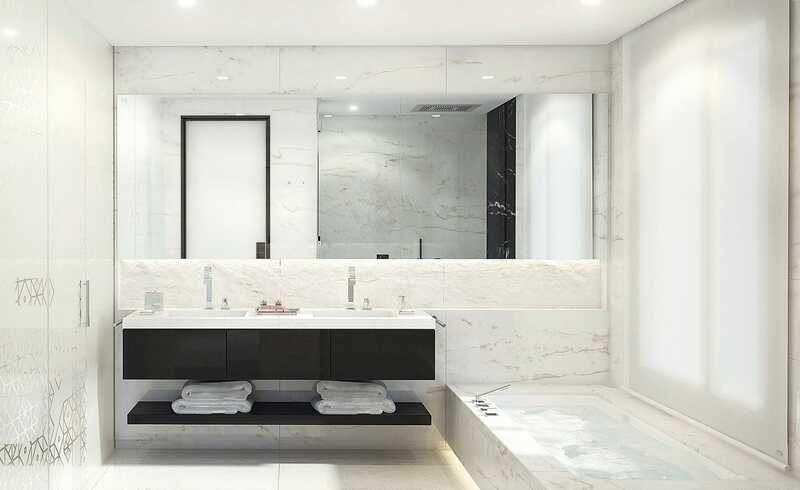 The magnificent properties of the Atenea White marble make it an ideal candidate for interior design and its use in bathrooms, kitchens, worktops, and showers. This product has been selected by distinguished architects and interior designers when dressing luxury hotels and large villas. TINO Collection standard surface finishes are: Polished, Honed, Domus and Sandblasted. 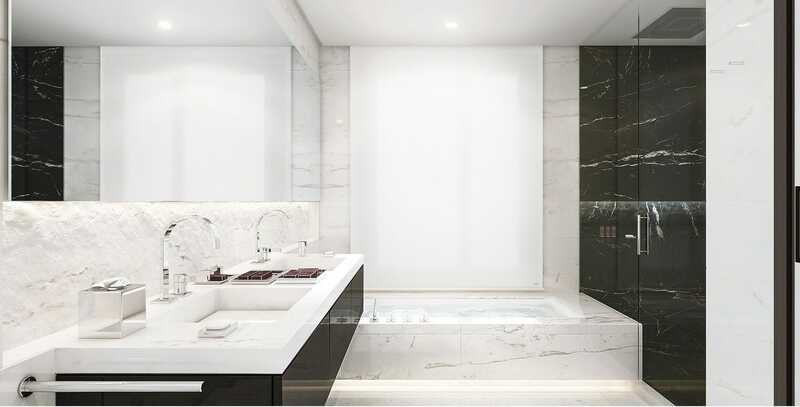 TINO offers Atenea White marble in any formats and finishes desired by the customer. Check maximum size per finish. For other finishes, please check availability and sizes.